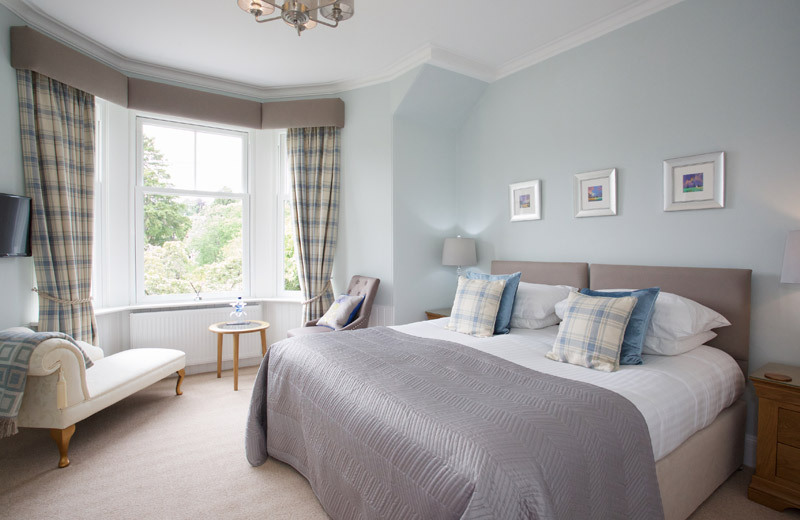 Dunmurray Lodge Guesthouse is perfectly located in the centre of the Victorian Spa town of Pitlochry. The house is situated on a quiet street with views overlooking the hills yet only short stroll from the town centre with its welcoming restaurants, cosy coffee houses and speciality shops. All of the rooms are ensuite and have been tastefully decorated. The sumptuous beds guarantee you a great nights sleep. For breakfast we offer a delicious buffet and cooked to order breakfasts using local produce. We also offer a continental breakfast. 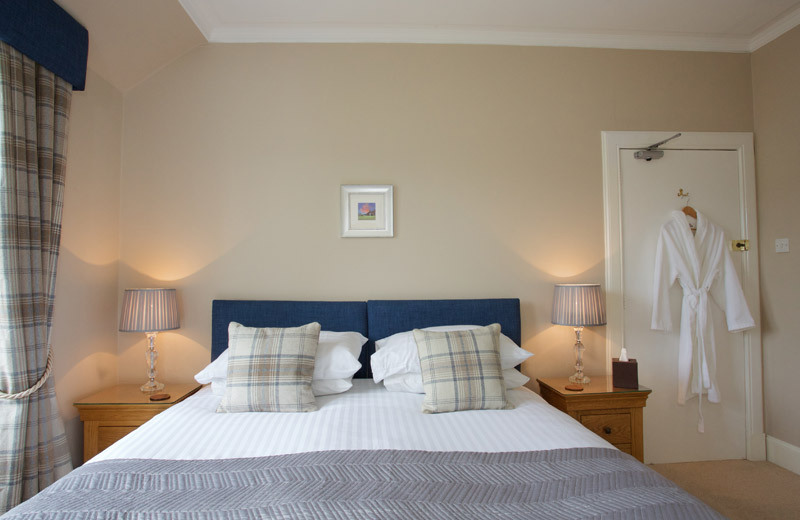 Only short stroll from Pitlochry town centre with its welcoming restaurants, cosy coffee houses and speciality shops. All of the rooms are ensuite and have been tastefully decorated and furnished in keeping with the character of the house. The sumptuous beds guarantee you a great nights sleep. 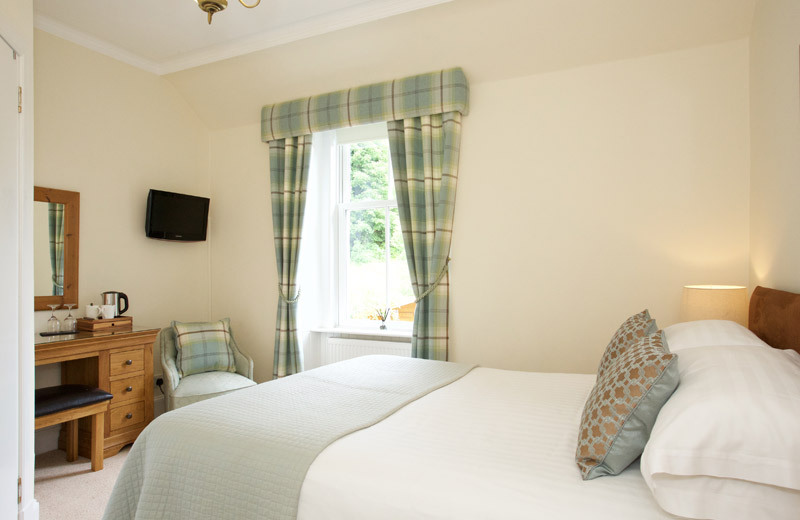 Each room boasts tea and coffee making facilities, TV, hairdryer and complimentary toiletries. Our brand new apartment will be available from April 2019! We will be adding photos to this site, just as soon as all of the furniture arrives!!! Please call us for further information. With dazzling visuals and innovative design explore the stunning autumn woodland setting of Faskally Wood. “Theatre in the Hills”, Pitlochry Festival Theatre offers a varied and exciting programme of events all year round. Breathtaking scenery surrounds heathland courses and 9-hole gems in Perthshire, Heart of Scotland Golf. 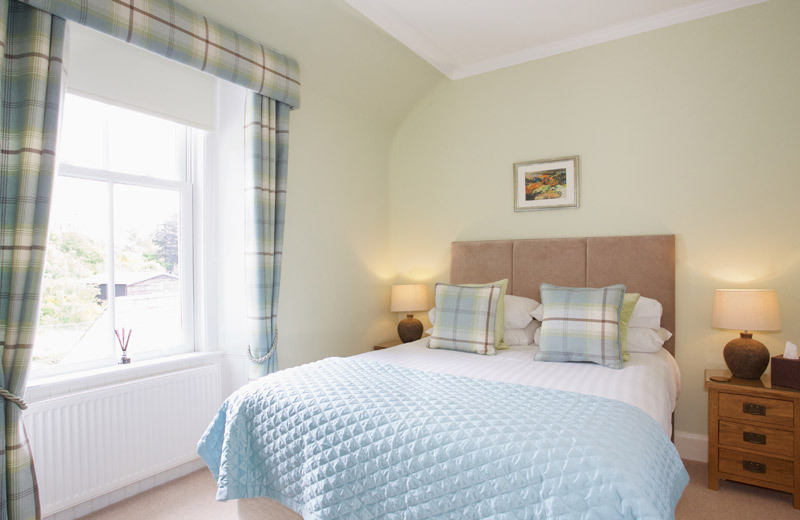 Splendid 4 star Victorian Guesthouse, conveniently situated in the beautiful Perthshire town of Pitlochry. Dunmurray Lodge is non smoking.